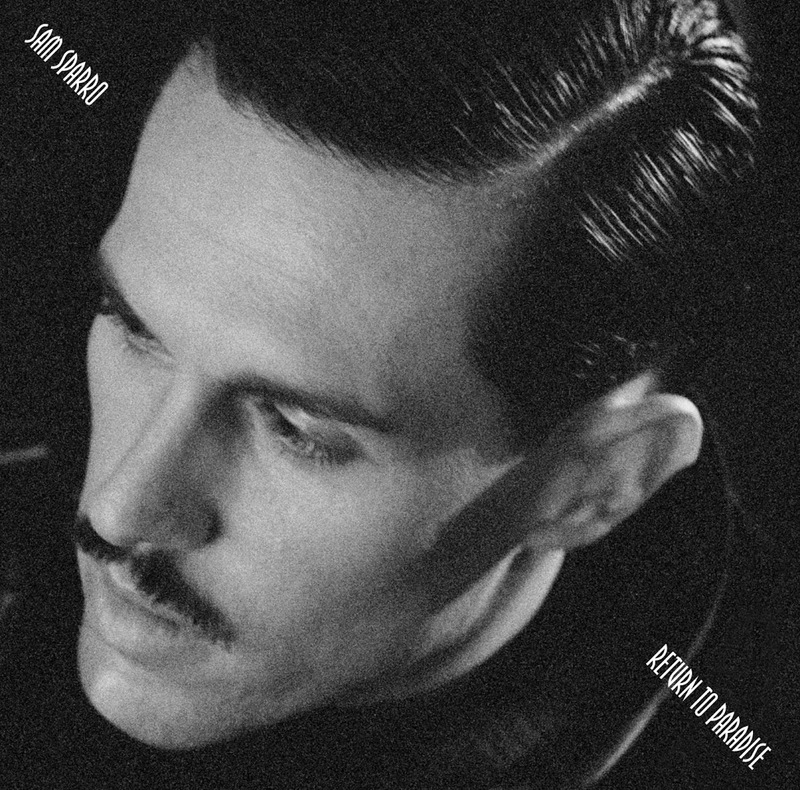 Second little nugget of information from the Sparro camp this afternoon revolves around his brand new album ‘Return To Paradise’ and the unveiling of the official cover image (above) and the official tracklisting (below). The eleven tracker is due in May and features the current single ‘Happiness’, the video for which has also broken today (see the preceding post). ‘Return To Paradise’ is set to explore the heady disco days of ’70s New York, blending a variety of music styles including disco, funk, dance and garage, while maintaining a distinctly pop edge. ‘Return To Paradise’ will hit retail in Australia on Friday May 25.